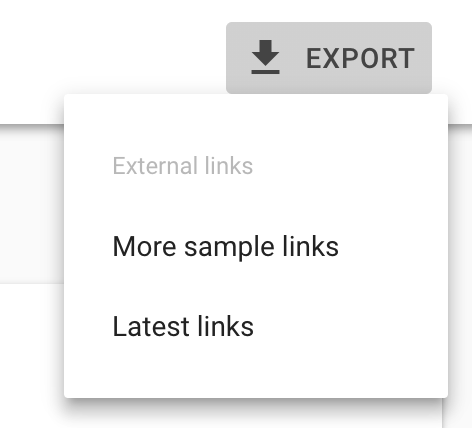 Google's new link report in the beta Google Search Console does have a download latest links button, which was a mistake from my earlier story. It was just hard to find as Bryson Meunier said on Twitter. It is on the main links screen, it is not within the external links screen. So go at it - the latest links can be downloaded at both the new and old version of the Google Search Console.